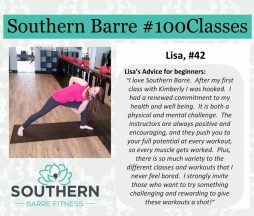 Southern Barre Fitness is Sumner County's premier form focused group fitness boutique featuring a variety of classes to give you the fastest results possible. We are dedicated to becoming your Studio for Change. 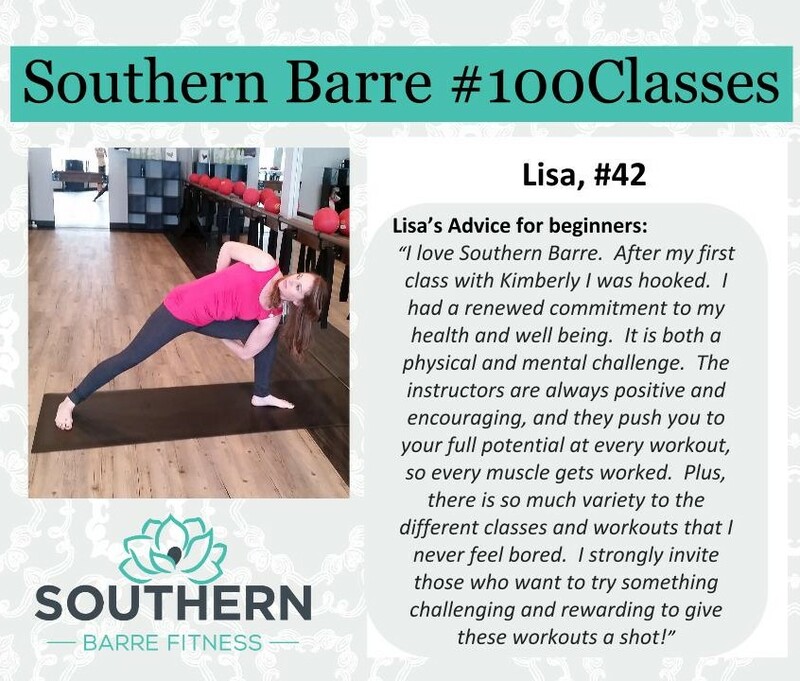 Stop waiting for tomorrow to love your body - join now to start your Barre Fitness journey! Enjoy your first month of membership with unlimited classes for only $49.